The BBC has learnt that the order to recall teachers and medical staff from the cotton fields is not being implemented everywhere. “In order not to miss lessons twelve of us agreed to hire people to pick cotton in our place and pay them 5,000 soms a day. Today, we received an order that all teachers should go to pick cotton. This means that we now have to hire two people and pay them 400,000 soms each to pick cotton for ten days. If previously we were paying 5,000 soms per day, we now have to find 50,000 soms. The difference is huge and it is hard to find this amount of money,” said a teacher from Fergana. Teachers from a medical college in Fergana have been ordered to collect 150,000 soms each to hire people to pick cotton for ten days. Following an order by the Prime Minister, teachers were returned from the cotton fields but were sent back again the next day. “The governor’s office demands that every college, lyceum and school should hire people to pick cotton depending on the number of their staff. This requirement has not changed even after the Prime Minister’s order. 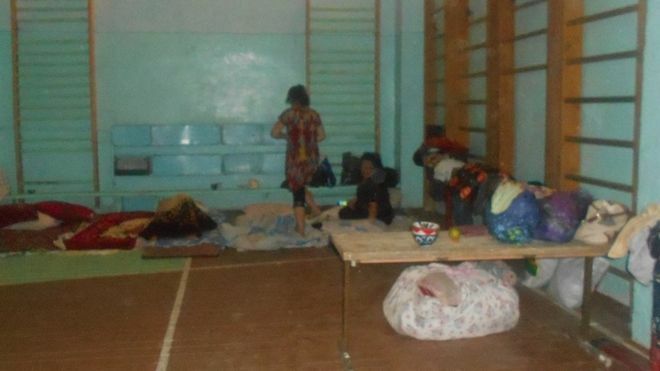 The only thing is that the teachers have been told that, if anyone asks, to say that they are hired workers or housewives,” said a school teacher from Fergana. 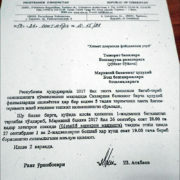 Malohat Eshonqulova, who carried out monitoring in districts of the Fergana region, also confirmed this. “If you ask teachers and medical staff working in the fields who they are, they won’t tell you the truth. 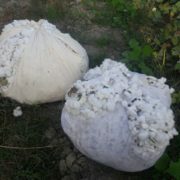 They will say that they live in a specific neighbourhood and that they are picking cotton in order to earn some money. However, when we followed them, we found out that they were teachers who had come here to pick cotton,” he said. The BBC also has a number of confirmed reports of people from state-funded organizations being forced to pick cotton despite the Prime Minister’s order. 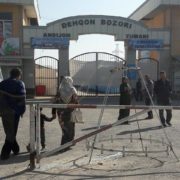 A married couple, who work as security staff in a maternity hospital in the town of Angren, were ordered to go to pick cotton. The woman did not know where to leave her three children and appealed to rights activists. Teachers and medical staff who are being forced to pick cotton say that they do not lodge a complaint because they are afraid of losing their jobs.